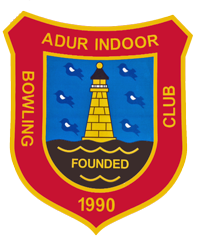 The annual Adur Top Team event took place on Sunday, 7th August. 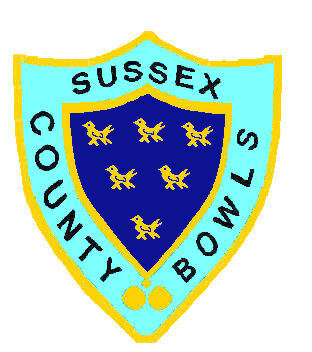 Men and ladies teams from Lancing, Shoreham, Southwick and Southwick Park Bowling Clubs took part. The weather was kind, sunny and dry, and a very good day’s bowling was had by all – particularly Southwick Park!!!! 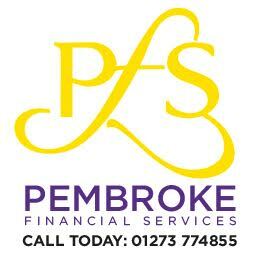 Well done to all concerned, we are now second in the league.